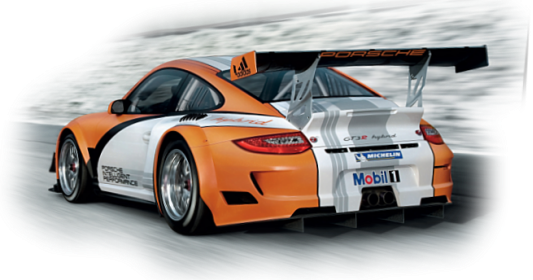 I thought I would start this thread to see a time line of the GT3 from the begining. I will post a photo starting with a 996 MKI. I will wait a week or so for anyone to ad photos of a MKI. Photos of the car in different colors (please include the color in the post) or cool locations (please include that info also, and anything else special you would like to ad) would be good. I will then post a photo of a 996 MKII, and so on. This is a photo of a 996 GT3 MKI in Speed Yellow I believe. It was taken in Francorchamps, Belgium. I know the MKI was not sold in the US but if you guys have any others please add them. Last edited by GT3Racerich; 12-15-2011 at 07:24 AM. Here is one more, in Cobalt Blue. 996 MKII GT3 up next. I would think there is a bunch of them on this board. Lets see them. Here is mine in Speed Yellow. Taken at the Mountain Brauhaus in Gardiner, NY. This one was brand new sitting in the service parking lot behind Porsche Zentrum Stuttgart. Last edited by canyonblaster; 01-15-2012 at 04:52 PM. 3 more 996 RS's, all Blue/White.